Are you a current or former member of the Law Enforcement or Military community? Are you looking for a fulfilling career where you can utilize some of the skills that you developed while serving your country or community? Do you care about others and possess a deep desire to continue serving and protecting? If you answered yes to these questions, you may be a good fit for Strongbox Security Services, LLC! All applicants must possess a valid Massachusetts driver’s license, Massachusetts Class A LTC, and be able to pass a criminal background check and drug test if required. 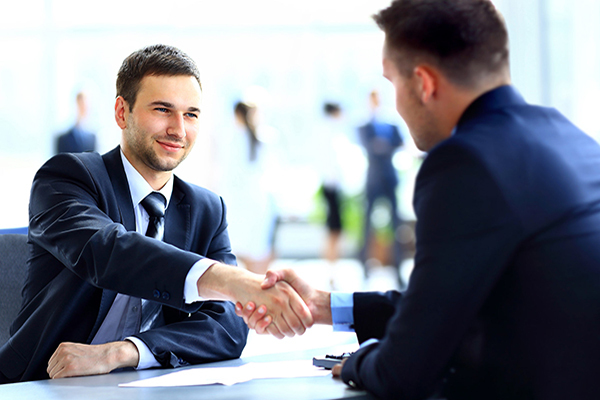 The first step is to forward your resume along with a letter of introduction to: info@strongboxsecurityservices.com. Our CEO, a former Law Enforcement Officer, reviews all resumes and gives preference to Veterans and current or former Law Enforcement with more than ten years of experience. That being said, all applicants will be reviewed and considered. We look forward to working with you!